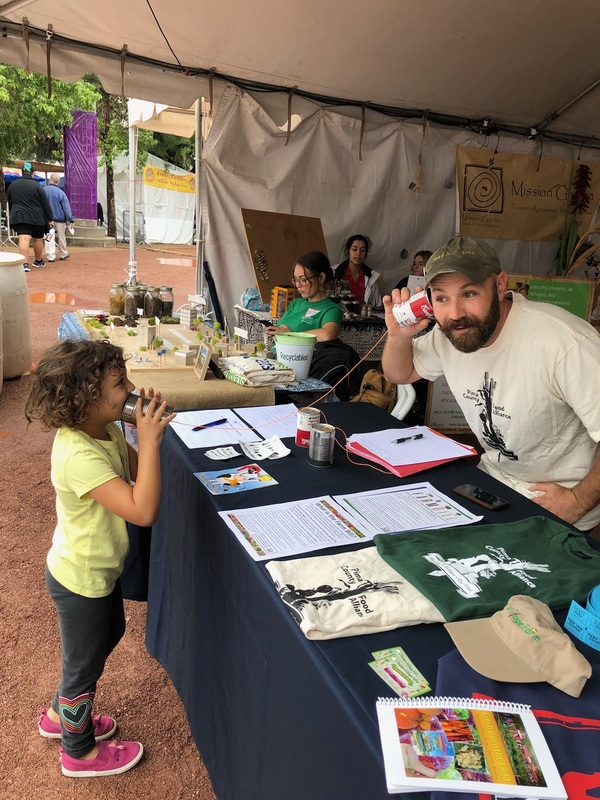 The Johns Hopkins Center for a Livable Future (CLF) Food Policy Networks (FPN) project is pleased to announce the winners of our fourth annual food policy photo contest. See all photo submissions in our resource database (filter Topic -> FPN Photo Contest 2018). A depiction of a story in up to three images demonstrating how your food policy council or organization makes progress on food systems change. 1st place: Mary Pham, Philadelphia Food Policy Advisory Council (PA) – Fair for all: Taking a stand for Fair Workweek in Philadelphia. Read caption. 2nd place: Carolina Sanchez and Kara Rodriguez, Chicago Food Policy Action Council (IL) – From 'Dreaming Big' to Equity: Passing the Good Food Policy Program in Cook County. Read caption. 3rd place: Heather Gibbons, Greater Kansas City Food Policy Coalition (MO) – Fare Food Shopping. Read caption. An image demonstrating a funny or amusing situation in your food policy work. 1st place: Julie Glaser Ray, Pima County Food Alliance (AZ) – High Tech Communication to get the word out about SNAP. Read caption. 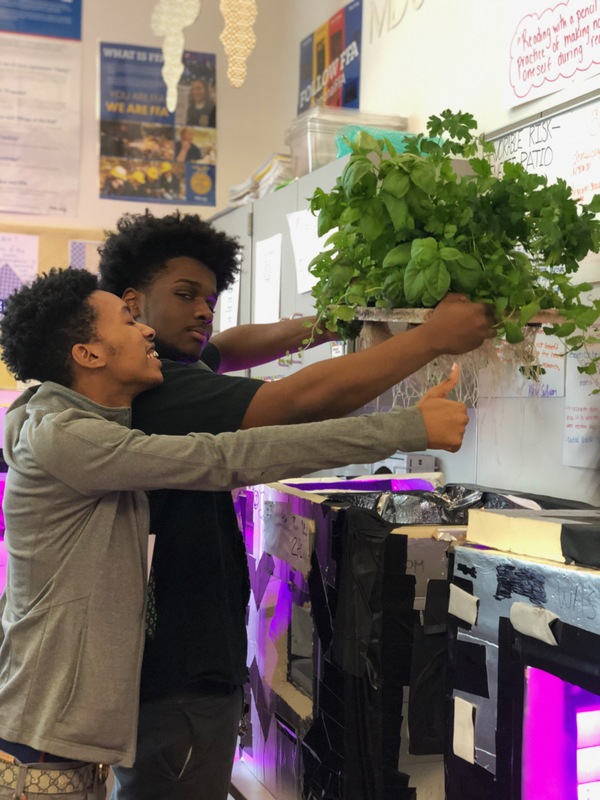 2nd place: Melanie Shimano, Green Street Academy, member of Baltimore Food Policy Initiative (MD) – Herb-n Agriculture Farmers. Read caption. 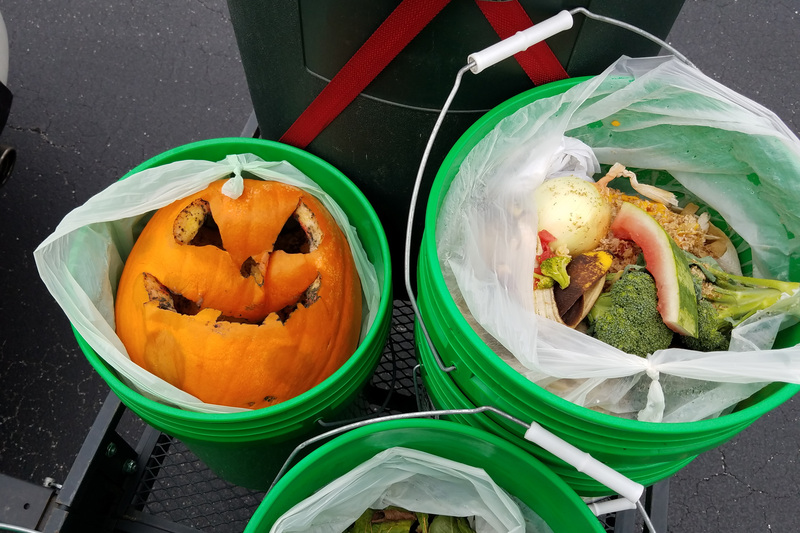 3rd place: Justin Munroe, Nashua Food Council (NH) – The most unhappy compost customer. Read caption.